exposarazzi: Holy CRAP! LeAnn Rimes leaves her enema bag in full view for twitter pic! Holy CRAP! 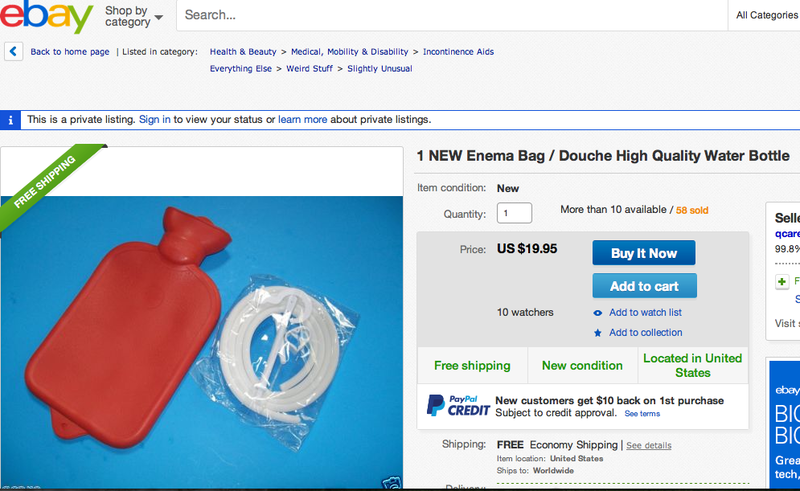 LeAnn Rimes leaves her enema bag in full view for twitter pic! Only this yodeling dumbsh*t would do something this stupid!